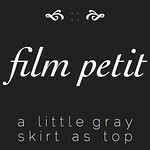 Film Petit number 4 is on it's way later this week! Do you guys know how excited we get about this each month? It's a little ridiculous. But that's why it works, because Kristin and I just live to out-dork each other. It's a dork fest, and if you guys get excited about it too, even better. A Wednesday Addams and a Pretty in Pink. A Mad Max and a wild Max. 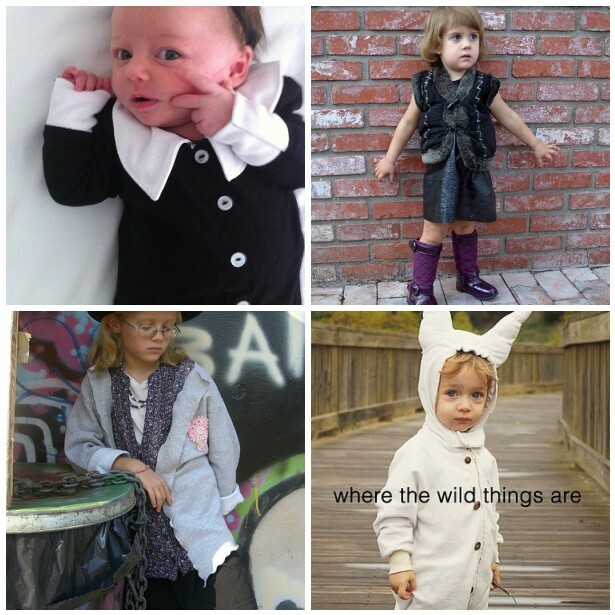 So original, sweet and quirky. It is totally your dorkiness that makes it so great. And my inner dork is quite tickled to be featured today. Thanks!